Location, Location, Location!!! 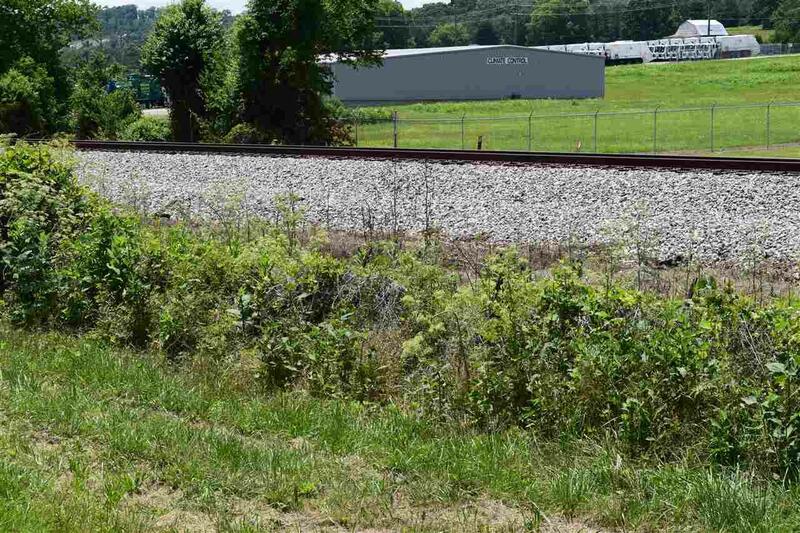 Industrial tract in Fort Payne, AL with railroad access and plenty of road frontage on two sides. 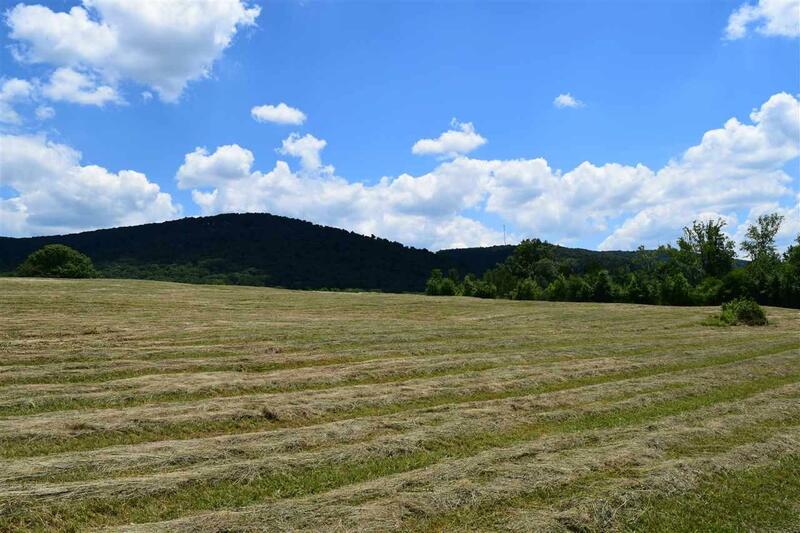 The property is +/- 38 acres of open terrain. 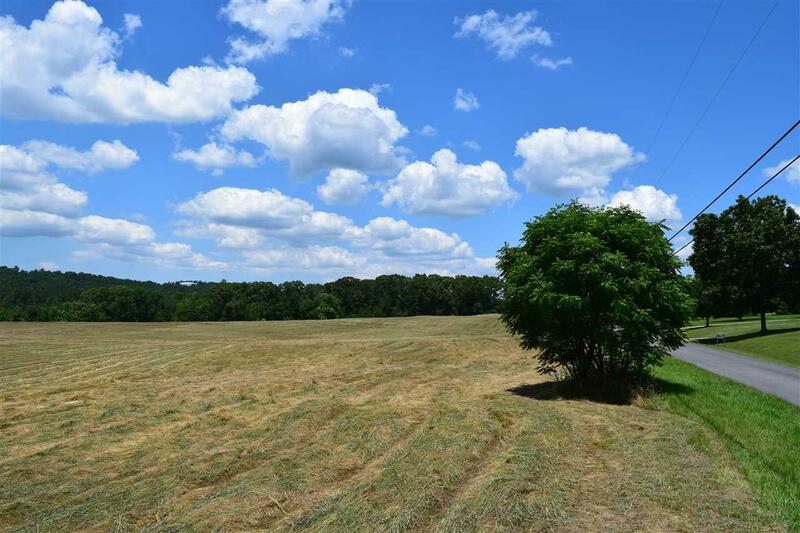 This tract is conveniently located less than a mile from direct access to Interstate 59. Approximately one hour and a half from Birmingham or an hour to Chattanooga, TN. Many other industrial institutions are in the area which the rail systems provides transportation of products for. Light industrial utilities are currently in place. May Divide!! 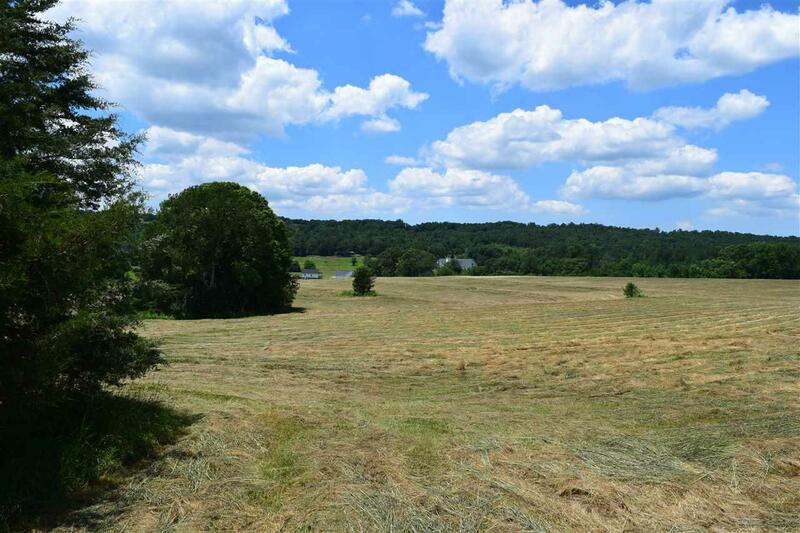 Listing provided courtesy of Southeastern Estates Llc.